No matter what industry you’re in, you need to have a good idea as to what it is your customers want and what products you think will help your business gain sales. You need to do this in order for the company that you own or work for to gain profit as well as securing its spot within that industry. You may also see tips on business performance assessment. This means that you’ll need a better understanding of the market that you and your simple business has entered to gain an edge over your competitors. 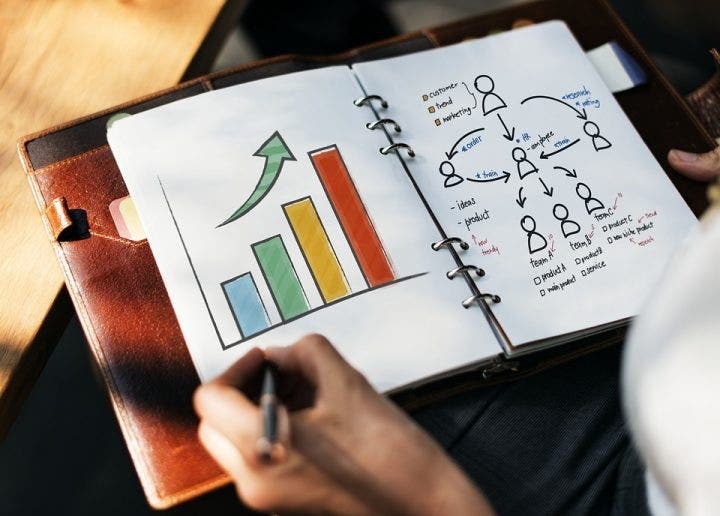 This is why it’s very important that you learn how to do a market assessment and this article will teach you all that you need to know. 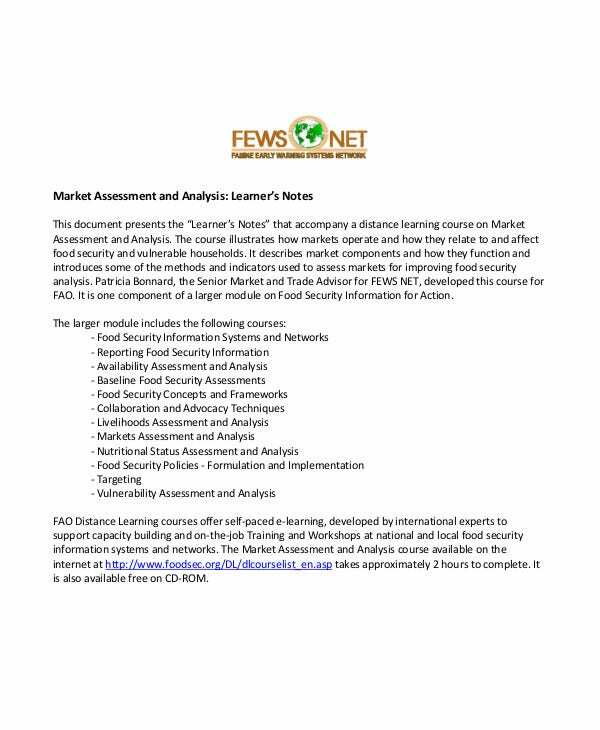 What is a Market Assessment? When you think about market assessment, you should know that it’s both a quantitative and qualitative assessment of a market. It helps in giving you an idea of the size of the market both in volume and in value. Not only that, but it can also give you other important information such as what products will click with the customers, the buying patterns of every single one of your customers, the businesses that you’re going up against, and the economic environment in terms of barriers to entry and regulations. Basically, it tells you everything that you need to know regarding the market you’ve entered and it needs to be done to ensure that you can keep your business afloat. You may also see employee assessment templates. 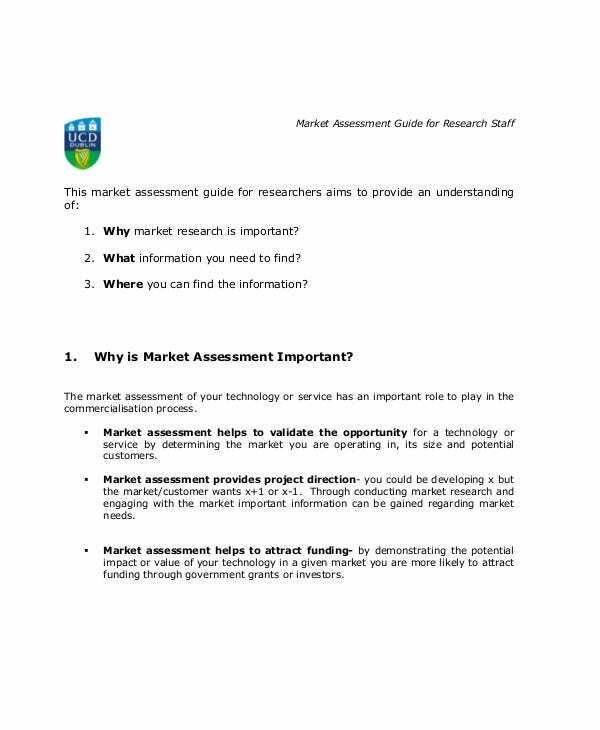 How to Conduct a Market Assessment? As you’re creating your business plan, you’ll need to make sure that you do thorough research on the market that you wish to enter before you put anything into the document. If you want people to invest in your business, you’ll need to show them that you have a good understanding of the market. You need to show these people that the market is large enough to build a sustainable business, as well as one that can achieve success in terms of sales and customer satisfaction. The first step of any market assessment is to know the size of the market. So, when you’re doing this, the approach that you’re going to take will depend on the type of business that you plan on opening up. If the kind of business you are planning on opening is a small shop or restaurant, then you should definitely consider the local approach by taking a good look at the market within the vicinity of your shop. If you plan on creating a business that spans in more than one area, then you will need to have to assess the market on a national level. Depending on the kind of market that you’re going to enter, you’ll also need to slice everything into different segments. This is especially relevant if you or your competitors or the other businesses you’re competing with is also focusing on specific segments. 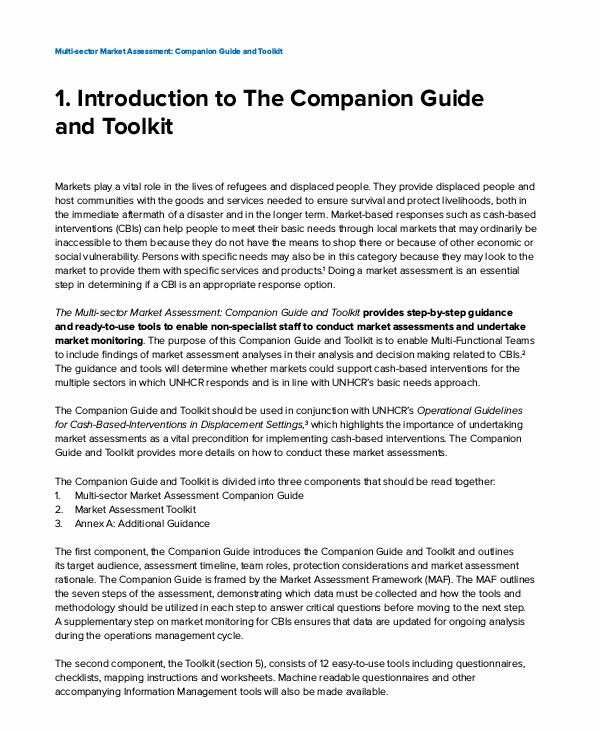 You may also see competency assessment templates. There are two factors you need to look at when assessing the size of a market: the number of potential customers and the value of the market. It’s very important that you view both numbers separately. You may also see training assessment forms. How you define potential customers will depend entirely on the business that you’re planning to open. A good example would be if you were going to open a shop that mainly sells sweets. The potential customers for this kind of business may end up being children or adults with sweet tooths. Something like the previously mentioned example will help you determine just how many of these potential customers you can expect so long as you consider other factors such as the area you’re located in and the number of people within that area. You may also see free assessment templates. Estimating the market value is often more difficult than assessing the number of your business’s potential customers. 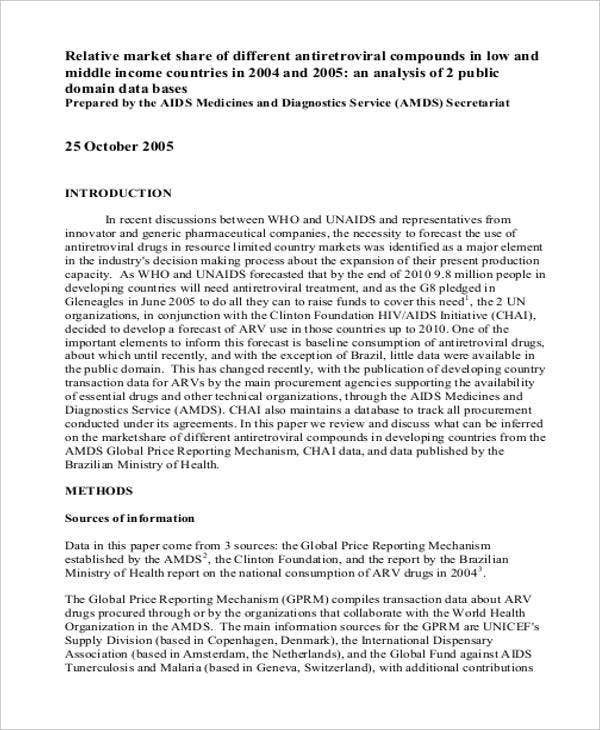 The first thing to do is to see if the figure is publicly available as either published by a consultancy firm or by a state body. There’s a very high chance that you should be able to find a number on a national level. You may also see sample needs assessment templates. If not, then you can either do your own market research to help you understand its value, or you can hire someone to do it for you. Just remember that hiring someone else will be an added expense and that person may not give you all the information you need, so go with a person that you can absolutely trust. The target market is the type of customers that you would want within the market. For example, if your business is going to focus on selling jewelry to the public, then you can either be a generalist or decide to focus on the high end or the lower end of the market. This section is relevant when your market has clear segments with different reasons for the change in demand. So, let’s say that your business really is one that focuses on selling jewelry, then this would mean that the value for money would be the lower reasons as to why your products would be in demand, while exclusivity. You may also see assessment forms in PDF. This is the section that you’re definitely going to have to focus on as this is what’s going to tell your investors that you have an intimate knowledge of your market. It’ll basically tell them that you know what to buy, what to sell, what you have to do and so on. You may also see skills assessment templates. 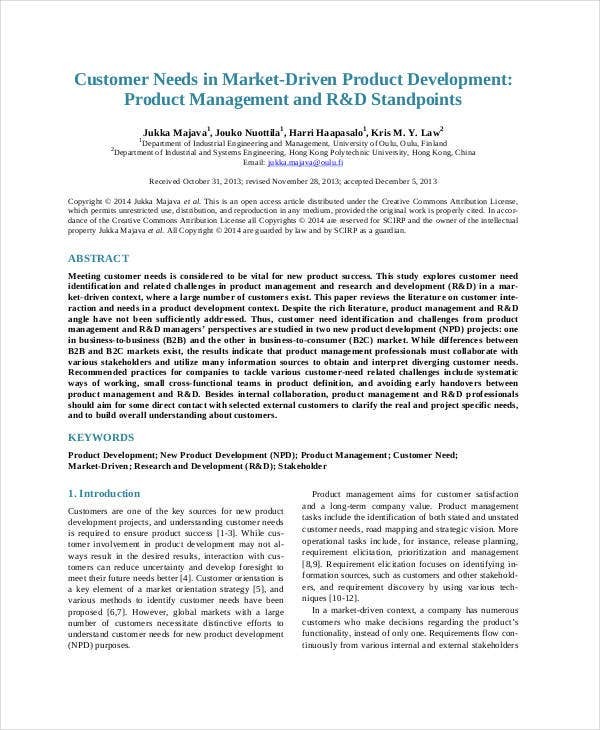 This is also the section where you need to get into the details of the drivers of demand for your product or services. One of the best examples of knowing what drives people to want a product is through everyday products such as coffee. One of the drivers for coffee is consistency. The coffee one buys in a chain is not necessarily better than the one from the independent coffee shop next door. But let’s say that you’re not from the area, then that will just mean you wouldn’t know what the independent coffee shop’s coffee is worth. Whereas you know that the coffee from the chain will taste just like in every other shop of this chain. Hence most people on the move buy coffee from chains rather than the coffees that they purchase from independent shops. From a tactical point of view, this section is also where you need to place your competitive edge without actually mentioning it to your competitors. 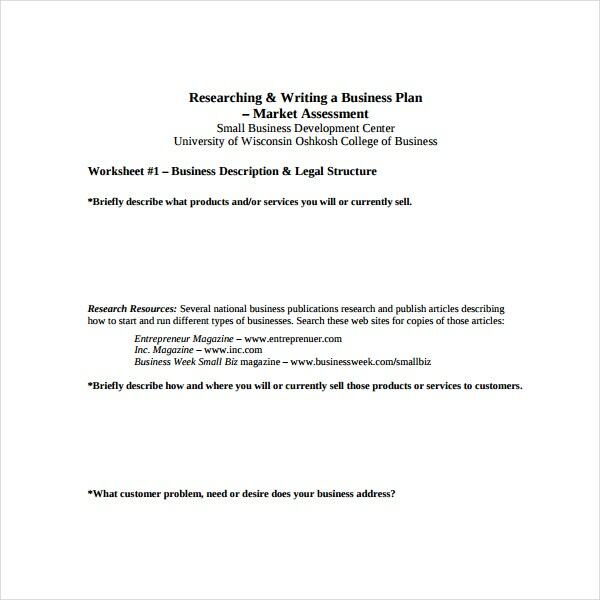 In the following sections of your sample business plan, you are going to talk about your competition’s strengths, weaknesses, as well as their position in the market. This way, you’ll be able to develop your own strategy when you try to explain to all of your potential investors regarding the kind of position that your business is going to take up in the market. What you want to do is prepare the reader to embrace your positioning and invest in your company. So in order for you to do that, you’ll need to point out all of the areas of opportunities that your competitors are yet to capitalize on. For example, let’s say that you intend on opening a seafood restaurant in an area where there are many other businesses that have a similar business to yours. While the products and services might be similar, you’ve noticed that your competition has not taken advantage of the market in terms of where their establishments are located. So you point out in your market assessment that you have a good idea as to where you can position your restaurant where it will attract new customers as well as taking away those from your competition. You may also see workplace assessment templates. The aim of this section is to give a fair view of who you are competing against. You need to explain your competitors’ positioning as well as what their strengths and weaknesses are. You definitely have to consider all of this information so that you and your business’s potential investors will have a good idea as to what your competitive edge is. You may also see project assessment templates. The idea here is to analyze your competitor’s angle to the market in order for you to find weaknesses that your business will be able to capitalize on. You may also see risk assessment form templates. One way for you to be able to do the assessment is to benchmark your competitor against each of the key drivers of demand for your market (price, quality, add-on services, etc.) and present all of the results within a document. You may also see risk assessment templates. What are the things that will prevent another person from opening up a shop in front of yours and take 50% or more of your business? What makes you think that you’ll be successful when you try and enter the market? These two questions are very important as this will tell your potential investors whether your business is one that’s worth putting money into or not. So as you would have guessed, the different barriers to entering the market are difficult and will require a lot of your time and money. Investors will want to be sure that you will be able to get past all these barriers and there’s one reason: they’ll come to know if you’re able to protect your business from people that would want to go against it. You may also see fire risk assessment templates. If regulation is a barrier to entry in your sector then it’s advisable that your merge this section of the segment with the previous one. Remember that you’ll need to adhere to all the permits and licenses that you’re going to need in order to legally operate your own business, so be sure that you’re able to comply with everything that’s needed. Because if you don’t, then you can forget about opening up your business. You may also see assessment templates in a word. Now that you have a good idea as to how you should go about conducting a market assessment, there are still a couple of things that you can do in order to make it even better. If you want people to provide your business with money, then you’ll need to give them all the information they need which will give them the confidence to do so. There’s always going to be that very big chance that your potential investors have no idea about the market that you want to enter, so you should quickly resolve that little issue by giving them everything that they need to know. You may also see sample IT risk assessments. However, you should know that you can’t go overboard with all the details as there may be some things that you cannot share with these people. This is an opportunity for you to demonstrate your knowledge of the market – investors need to feel confident that you are very well-acquainted with your audience and competitors, but they also don’t need that much information where they think they’re going to become experts in the industry. Just be sure to include enough so that they know you have all the knowledge needed in order to be successful in the market. You may also see risk assessment templates in PDF. Before launching into the nitty-gritty on your assessment of the market, take a moment to explain how you went about breaking down all the information that you’ve gathered, and why you chose to present what you’ve broken down in that manner. Any chance you have to show potential investors that you know how to prioritize information will help reinforce their overall view of you as someone who knows how to respectfully, and efficiently operate a business. So basically, you’re trying to show these people that you’re someone that’s competent enough to open up and manage a business, as well as someone who can see to its success. You may also see sample risk assessment forms. While it’s always best that you provide everyone with detailed information about the market, sometimes there are those who just want to get the gist of what you were able to deduce. 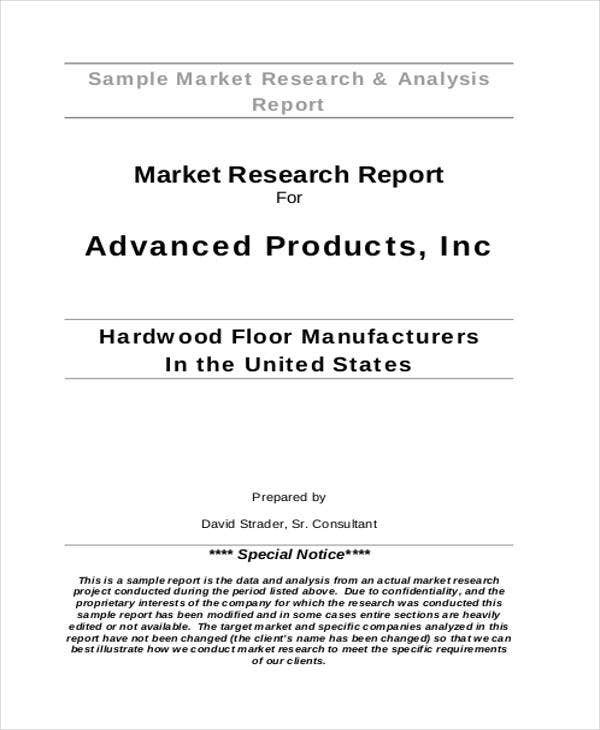 So it’s best that you provide a quick summary of the market assessment that you’ve done. This can also help in preparing those who would want to go into more depth regarding your analysis by giving them what you were able to conclude right from the start. You may also see free needs assessment templates. How is your market changing? How has it changed already? What factors are affecting these changes? How do these changes affect your company or does your company have anything to do with these changes? These are essential questions to answer while you’re doing your market assessment. There are very few businesses that remain static so it’s inevitable that the market data you amass is, in reality, just one point in an endless trend line. 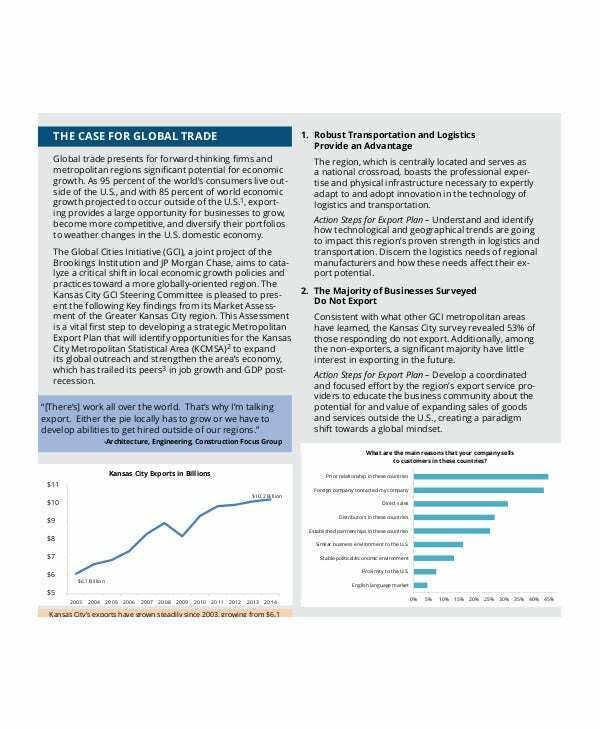 Explain how that line is moving, and what it means for both the future of your business as well as the market that it’s in. You may also see the importance of risk assessments. If you would like to learn more about how to conduct a proper market assessment or anything that’s similar to this particular topic, then all you have to do is go through our site, find the articles that have the information you need, and utilize what you’re able to gather to help you and your business out. You may also see assessment template samples.